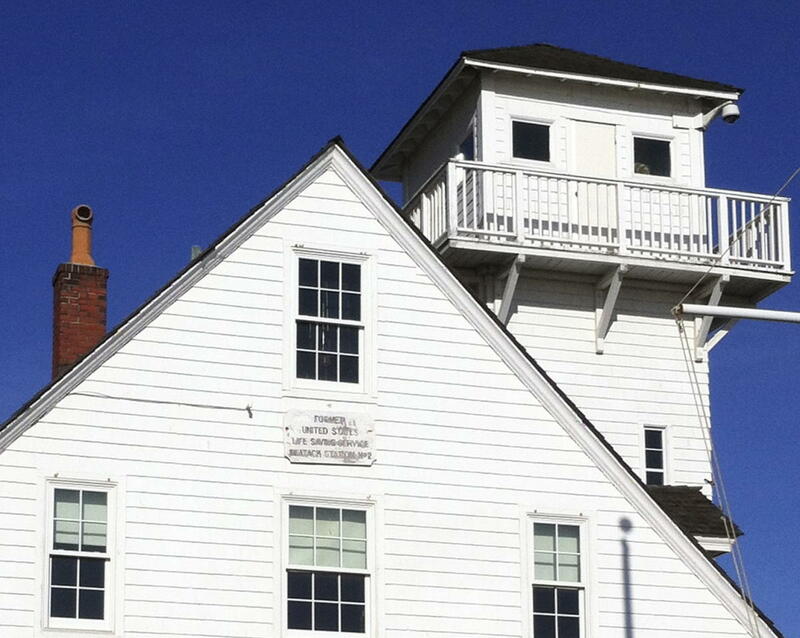 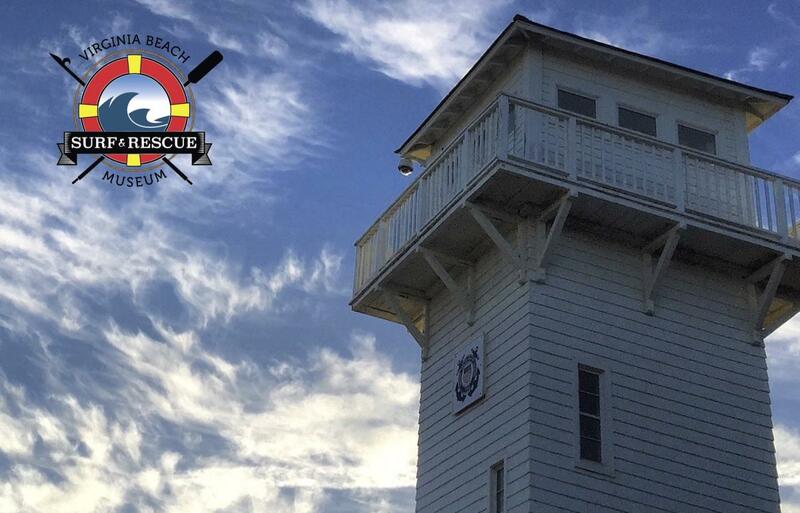 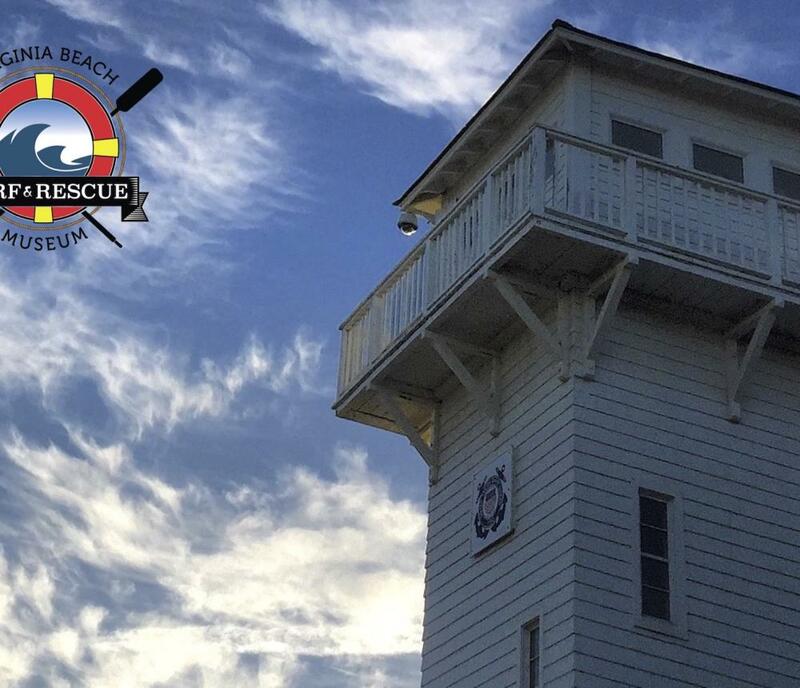 Coastal history is alive and thriving at the Virginia Beach Surf & Rescue Museum. 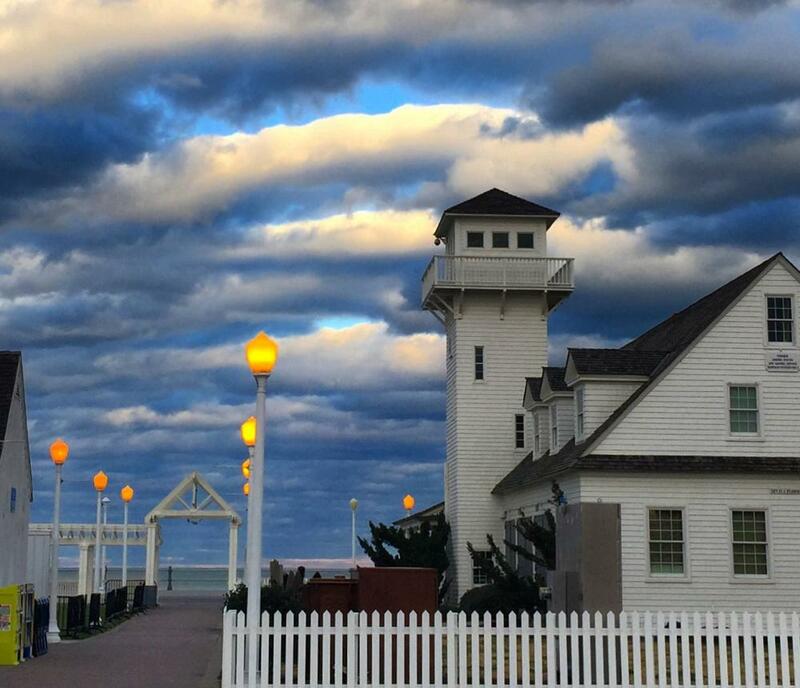 Standing proudly at 24th Street on the Boardwalk, the museum building itself is a Virginia Beach icon on the National Register of Historic Places. 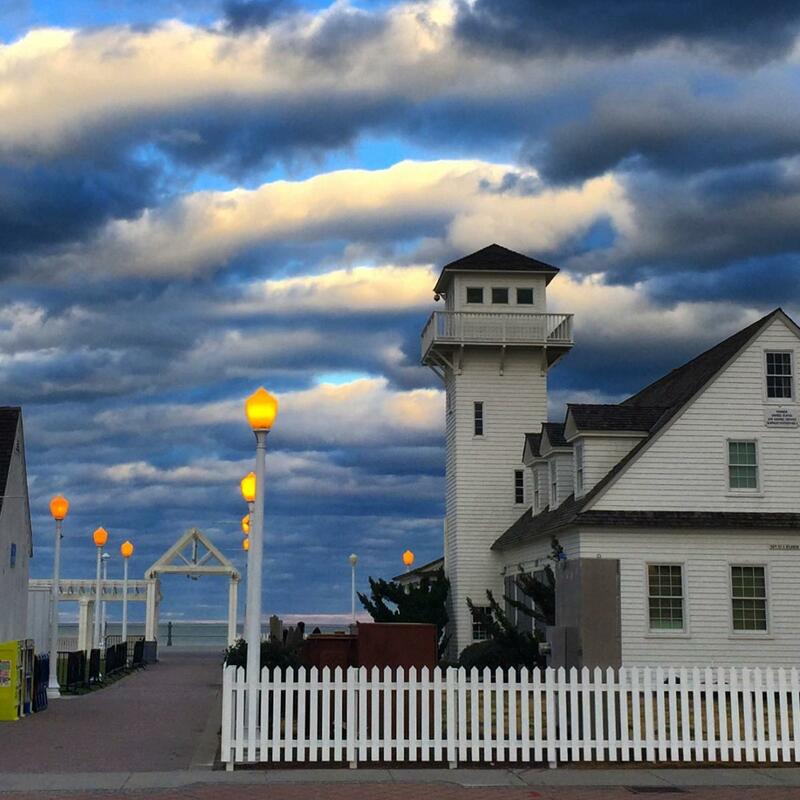 Explore lots of fun exhibits and a great gift shop right on the boardwalk!